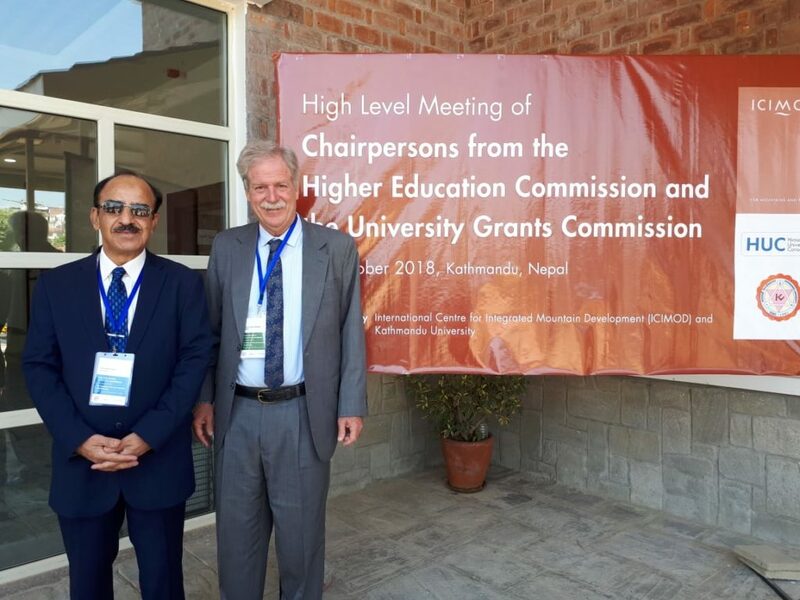 Himalayan University Consortium (HUC) Vice Chancellors/Rector meeting started at Kathmandu Nepal under International Centre Integrated Mountain Development (ICIMOD). 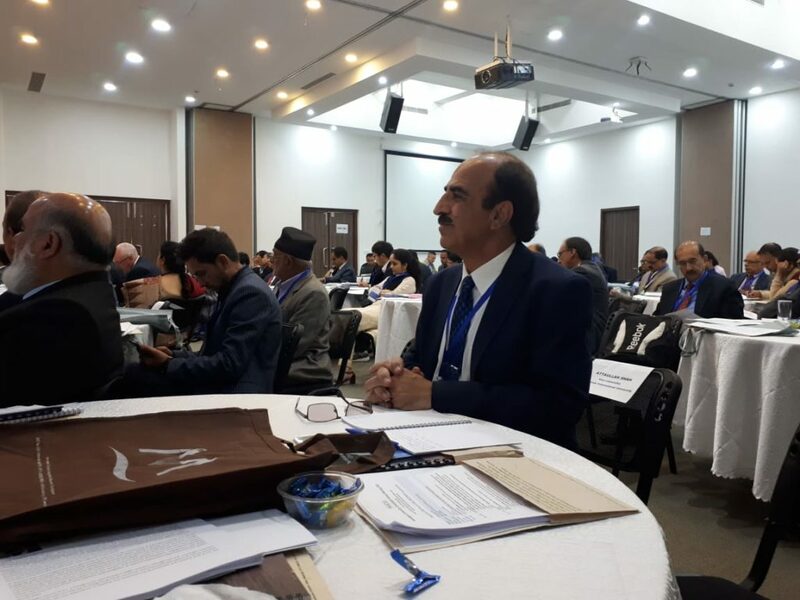 About 38 VCs representing Universities from Himalaya, Karakorum and Hindokush (HKH) region including Prof. Dr. Attaullah Shah Vice Chancellor KIU are participating in the meeting to develop Strategies and Plan of Action for 2018-2025. 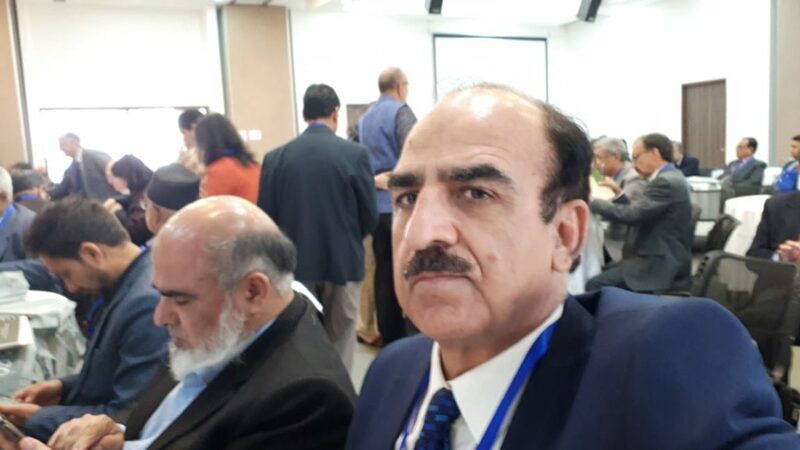 The 8 countries consortium of academic leaders’ from Pakistan, India, Afghanistan, Nepal, Bhutan, Myanmar, China, Bangladesh and Australia. The theme of HUC is building knowledge networks to address mountain challenges. The meeting will deliberate on ways and means to promote Mountain agenda at the global level, Provide opportunities for Research in Himalaya Hindukush region, linking institutions in the region to strengthen the evidence for action and Building a robust network of leaders within Hindokush Himalaya region to guide future of the region. KIU has been collaborating with international partners including ICIMOD etc for mountain focused research.